“Suicide Squad: Extended Cut” features more action and more Squad with 13 more minutes of footage not previously seen in cinemas. 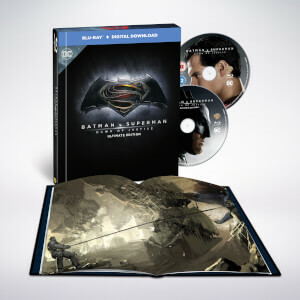 The 4K, 3D and Blu-ray will include the extended version of the film on the Blu-ray disc. The extended version will also be available to own on Digital HD. It is not available on DVD. Run Time: 122 Mins. Approx.